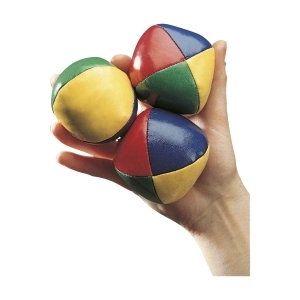 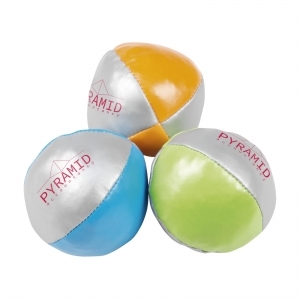 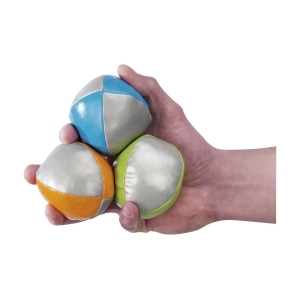 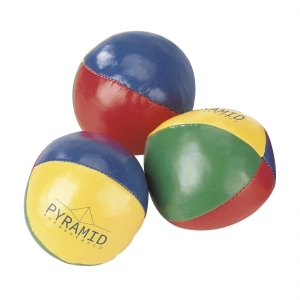 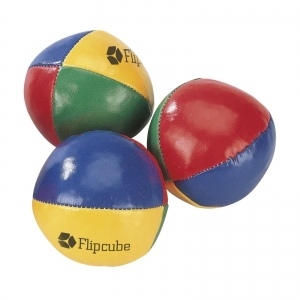 Juggling set: 3 colourful soft grain balls. 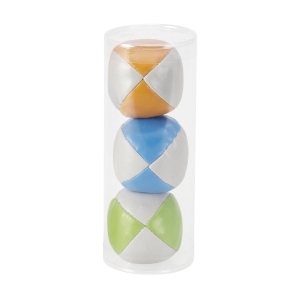 In a tube. 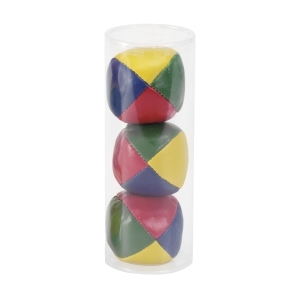 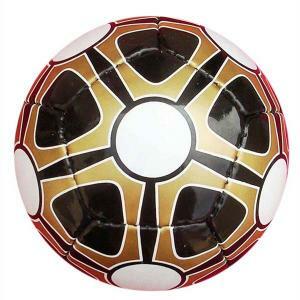 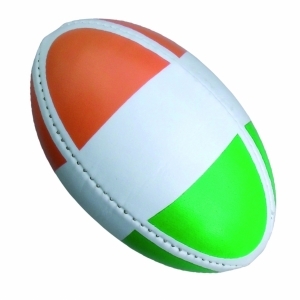 To order an unprinted Twist XL juggling set, please complete the details below.